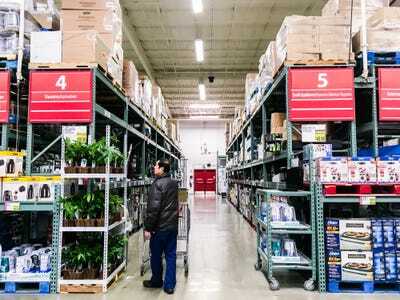 Business Insider/Jessica TylerWe visited a Costco in Westchester County, New York, and found that it had a much bigger selection of everything than BJ’s Wholesale club. 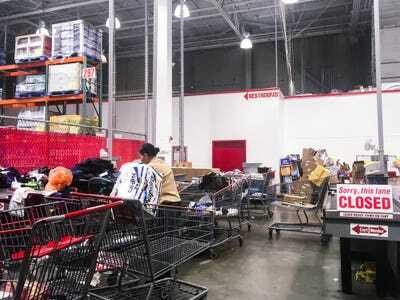 Costco and BJ’s Wholesale are both membership-based warehouse clubs. 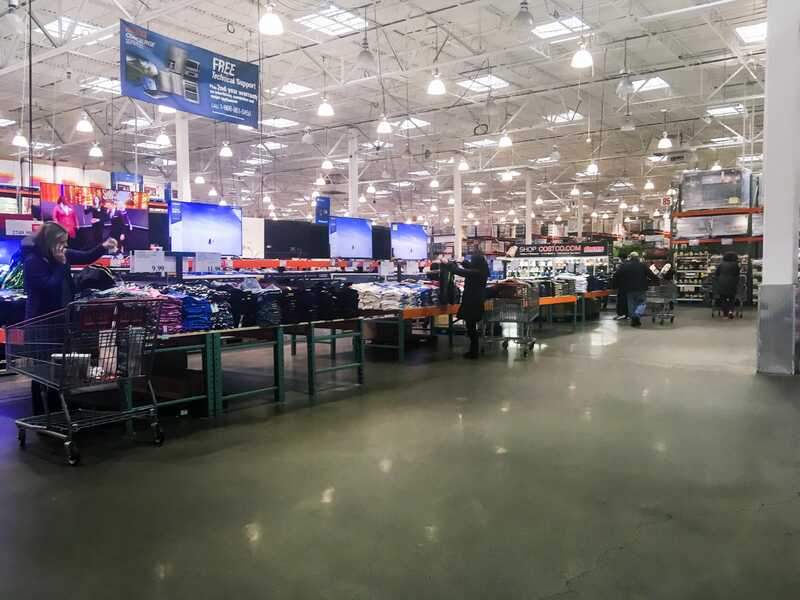 An annual Costco membership costs $US60, while BJ’s costs $US55 a year. 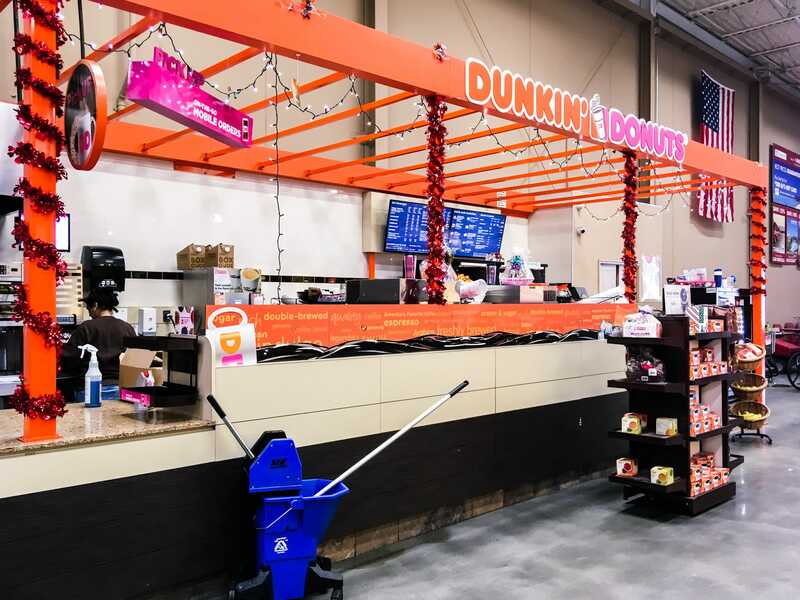 Costco and BJ’s are very similar, but BJ’s stores have a Dunkin’ Doughnuts kiosk instead of a food court, and stores have a self-checkout lane so that customers can avoid lines. 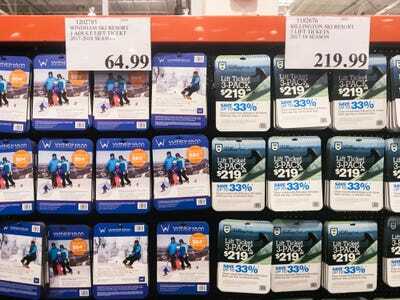 But on recent visits, I found that Costco offers a lot more for the price of a membership. 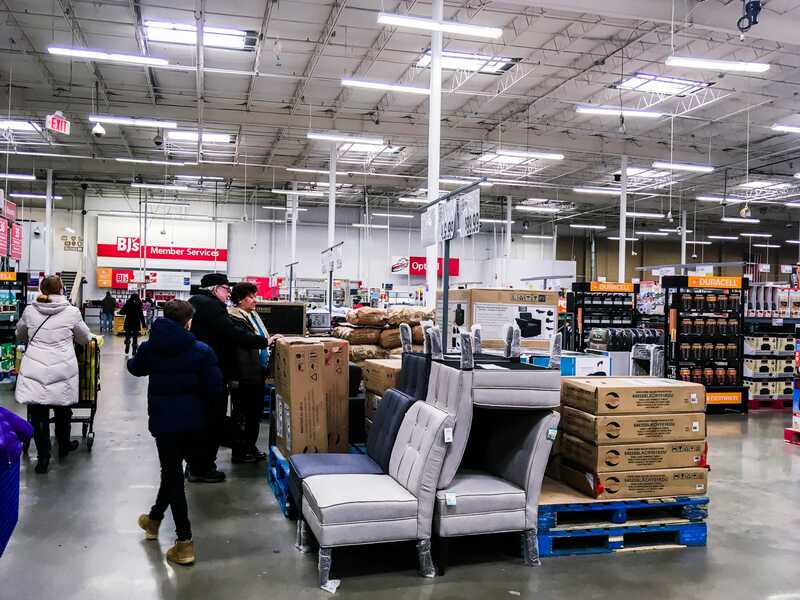 Costco and BJ’s Wholesale are membership-based warehouse stores selling groceries, clothing, furniture, and just about everything else. 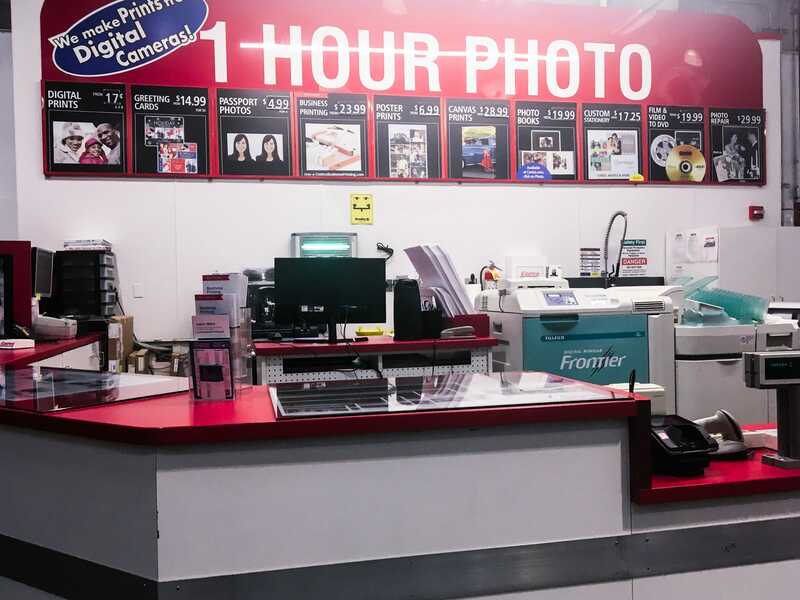 Both stores offer eye and ear exams, a pharmacy, photo services, and a food court. 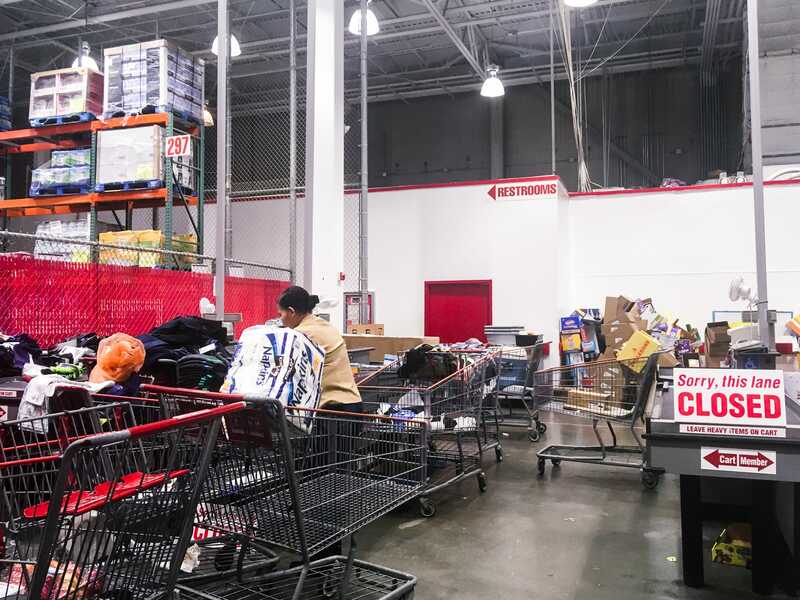 Even the return policies are similarly generous, though BJ’s stops accepting items after a year, while Costco will accept most items at any time. 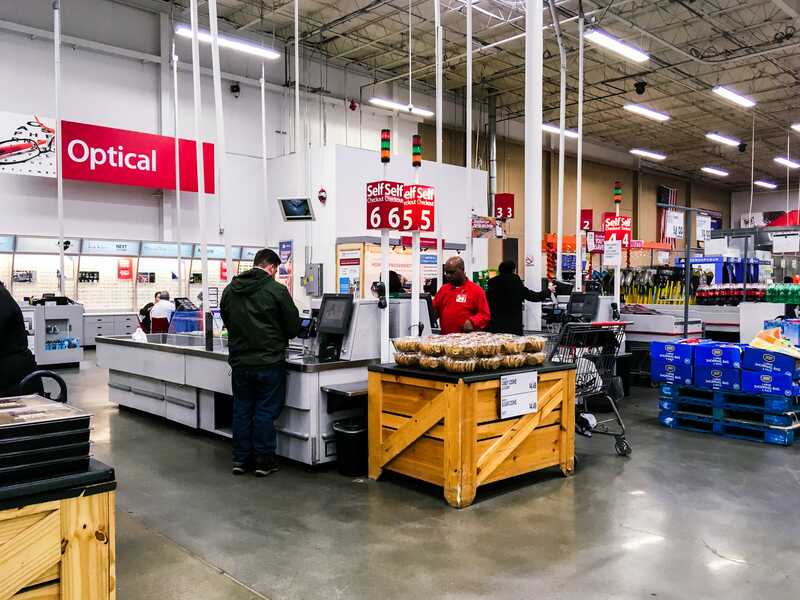 Costco’s yearly membership costs $US60, while BJ’s is slightly less at $US55. The annual cost of a premium membership is double the cost of the basic membership for both stores. 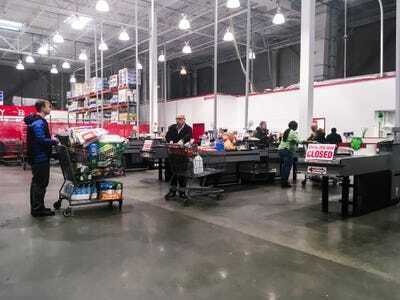 Currently, BJ’s has over five million paid memberships with an 86% renewal rate, compared to a 90% renewal rate for Costco members, according to a recent note by Nomura. According to a grocery-store ranking from Consumer Reports, the higher membership costs at Costco might be worth it – it ranked higher than BJ’s in cleanliness, meat and produce quality, customer service, store-brand quality, and prices of organic items. 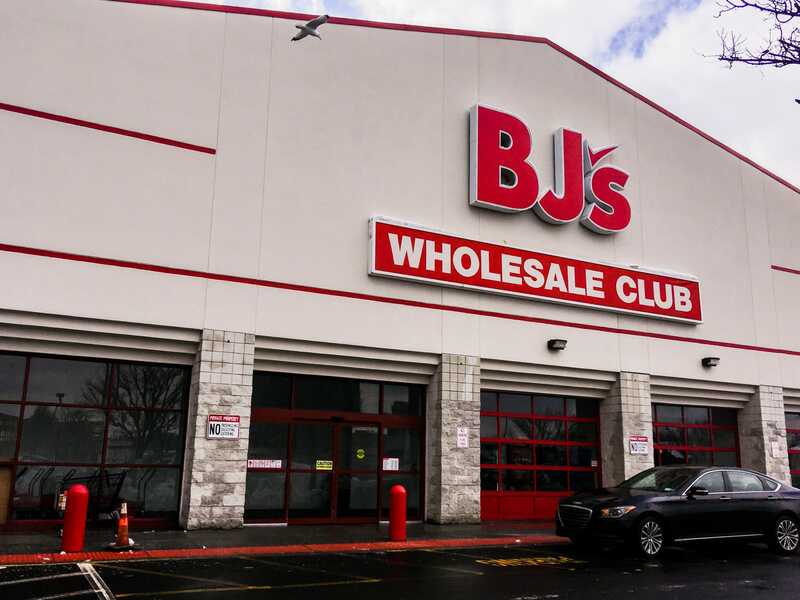 In the next few years BJ’s, which went public for the second time in June, is planning on opening as many as 20 new clubs, in addition to its existing 215 locations. 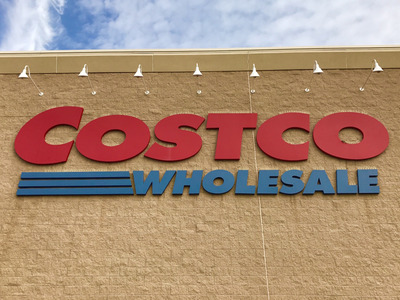 As of January, Costco had plans to open at least three new stores in 2018, in addition to its existing 752 locations worldwide, 522 of which are in the United States. 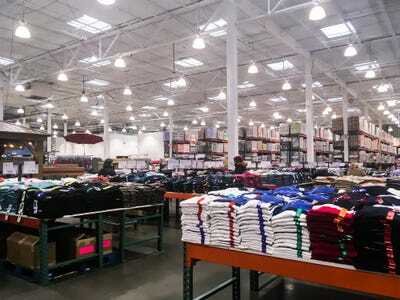 The first store I went to was Costco. I was able to walk right into the store without having my membership checked. The electronics were the first large department of the store, with TVs typically ranging in price from $US500 to $US2,000. 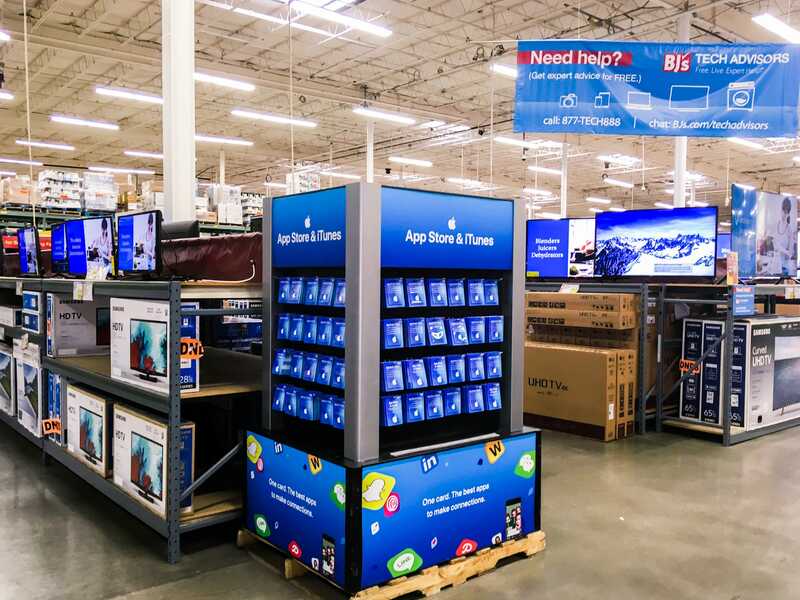 There was an impressive selection of brands and products, ranging from Apple Watches to household appliances. Random tables of clothes surrounded the TVs. On the wall nearest to the electronics was a one-hour photo station, and nearby was an optical center. As I continued walking through the store, I found myself surrounded by just about every snack I could think of. The aisles seemed endless. 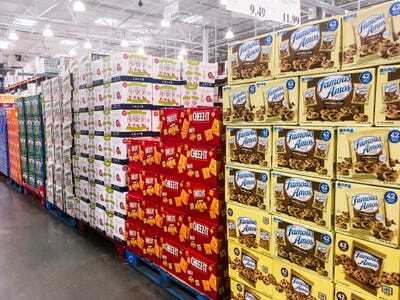 You could buy enough of any snack to last a month for under $US10. 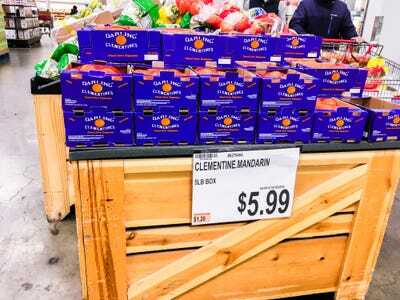 The same goes for produce — a five-pound bag of clementines was only $US5.99. 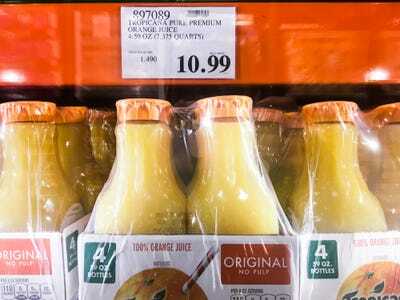 You could buy almost two gallons of orange juice for $US10.99. 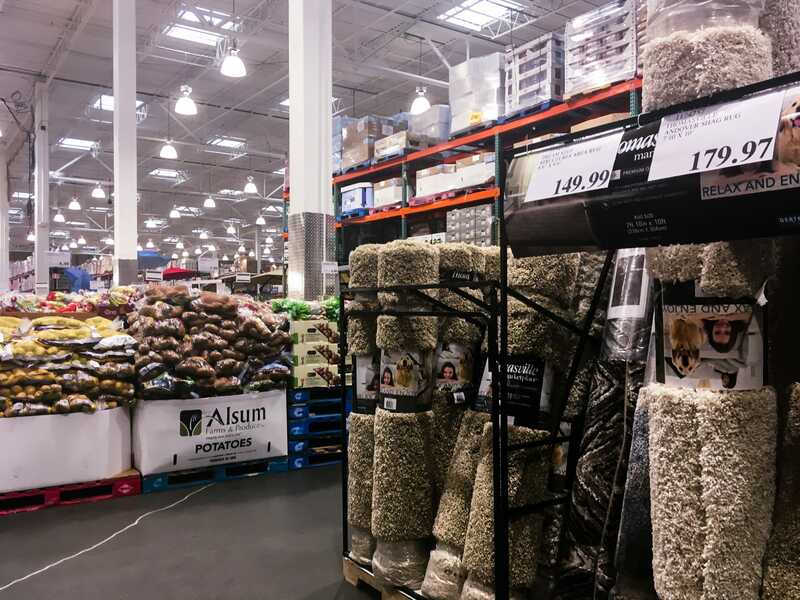 Shopping at Costco has fittingly been called a “treasure hunt.” There’s little order to how things are arranged, with area rugs and golfing equipment in the middle of the produce department. 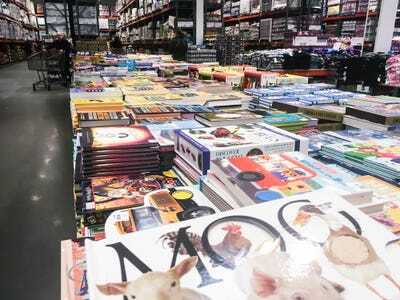 The middle of the store had tables lined with books and magazines. Clothes were also stacked up on tables, mostly costing under $US20. Furniture displays were scattered throughout the clothes and books. Not far from the center of the store was a wall of discounted gift cards for movie theatres, restaurants, ski trips, and everything in between. The front of the store was messy. I think this was where returns were processed, but it wasn’t labelled anywhere. Costco has a liberal return policy, allowing members to return anything (including a membership) at any time for a full refund. 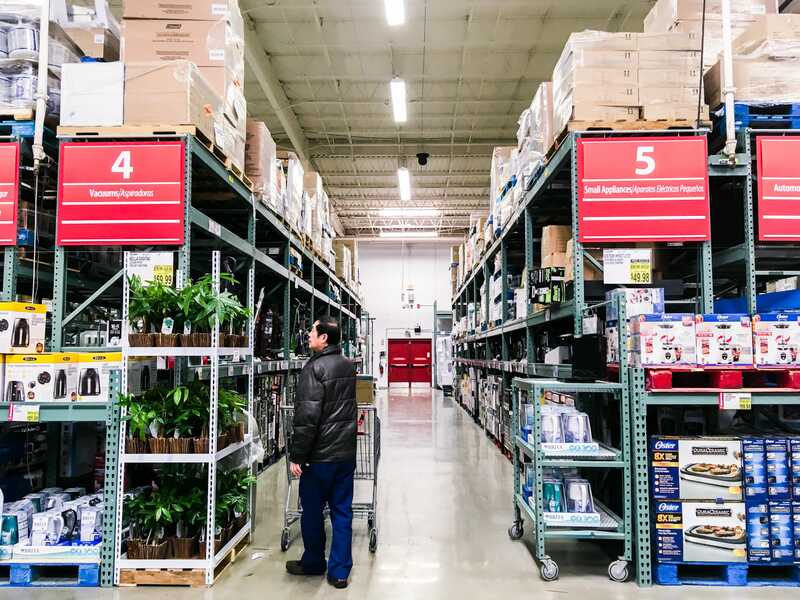 The exception is electronics and major appliances, which have a 90-day return policy with receipt. A lot of registers were closed because it was still early in the day. The lines were pretty long, and everyone had completely full shopping carts. The food court by the exit was insanely cheap, selling hot dogs and a soda for $US1.50 and giant churros for $US1. People were already eating there at 10 a.m. The last area of the store before the exit held the membership desk. 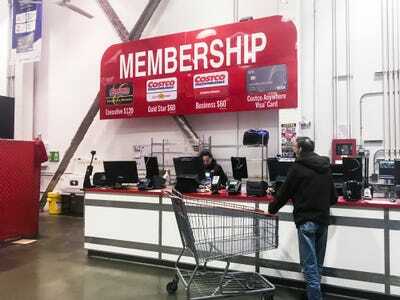 A yearly membership at Costco costs $US60 for a basic Gold Star membership and $US120 for an Executive membership. 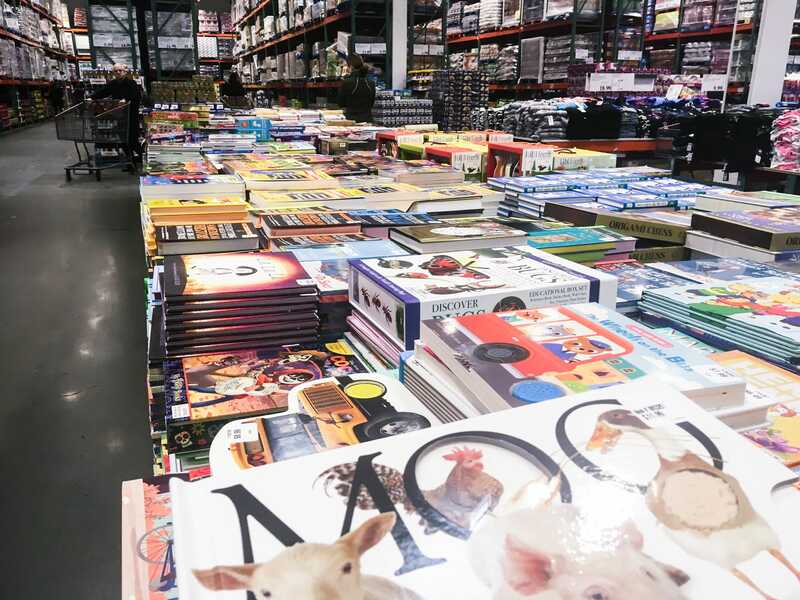 Even though Costco seemed disorganized, it had tons of everything, from food and personal care to clothes and books. 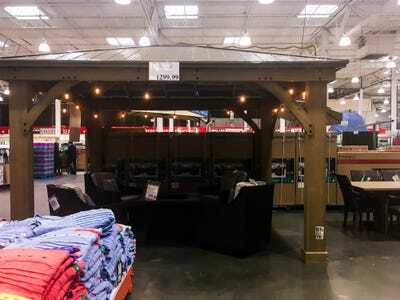 When I made it to BJ’s, I was allowed to walk in without a membership, just like at Costco. 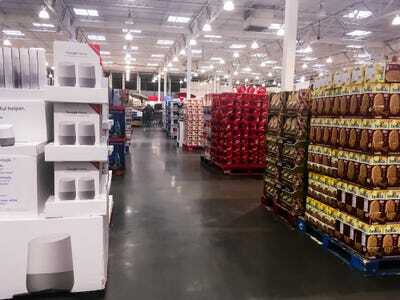 The electronics section at the front of the store was very similar to Costco’s in terms of both prices and products. The snack aisle definitely felt smaller than at Costco. 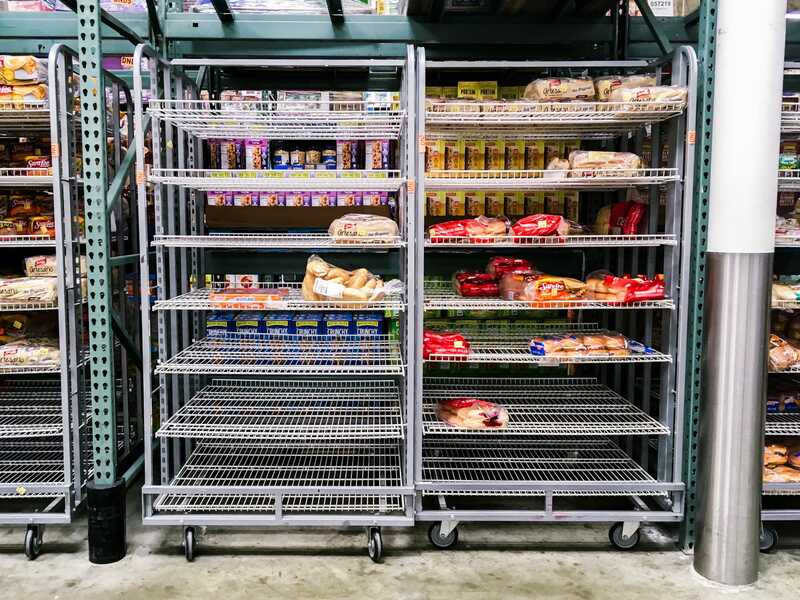 Everything was still sold in bulk, but the variety of choices was significantly smaller. 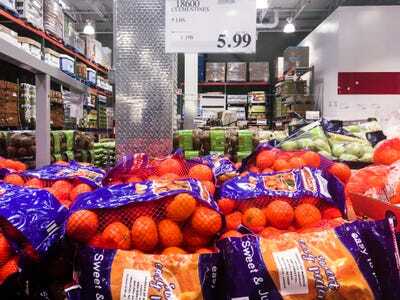 There was more candy than snacks, and the produce selection was smaller than Costco’s too. Snacks weren’t the only area that lacked variety. 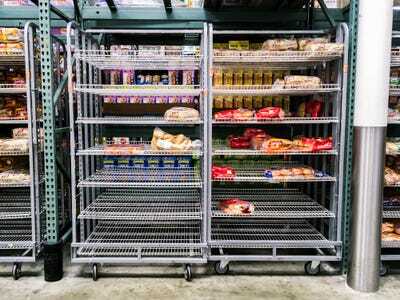 I was finding nearly empty shelves all over the store. There was also a smaller selection of gift cards, though the stores had comparable selections online. 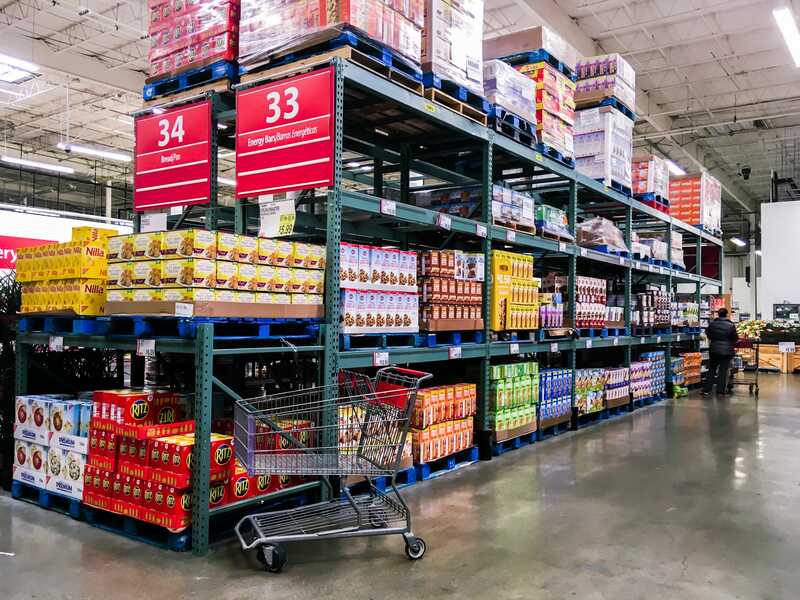 The selection may not have been as good at BJ’s, but the prices were nearly identical between the two stores. 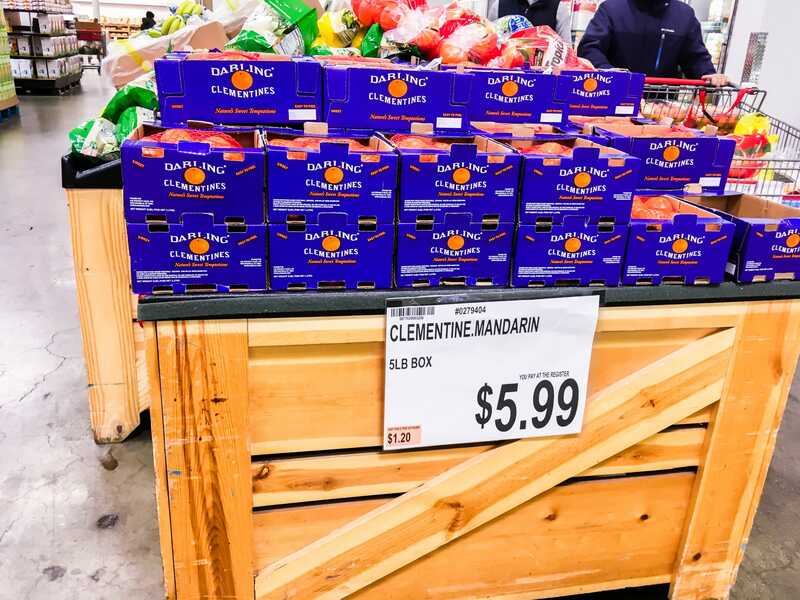 Like at Costco, a five-pound bag of clementines was only $US5.99. 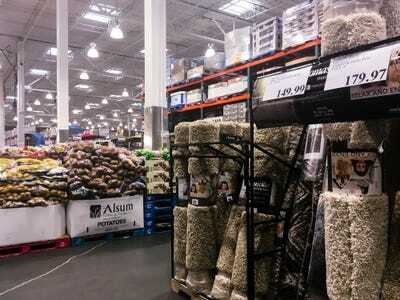 BJ’s was certainly more organised than Costco was. 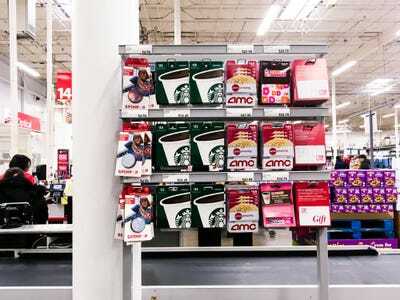 All of the aisles were labelled, and there seemed to be some sense to where things were placed around the store. Another perk that BJ’s had over Costco was self-checkout, which led to shorter lines. 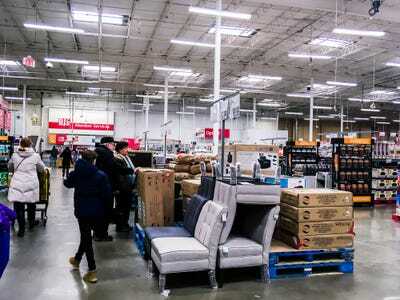 BJ’s has a more strict return policy than Costco, allowing customers to return items within a year rather than at any time. Though I hadn’t seen the optical center when I first walked into BJ’s, it had one that was just like Costco’s, set up right by the exit. A membership at BJ’s cost $US55 for the basic plan or $US110 for the premium membership — just slightly less than Costco. 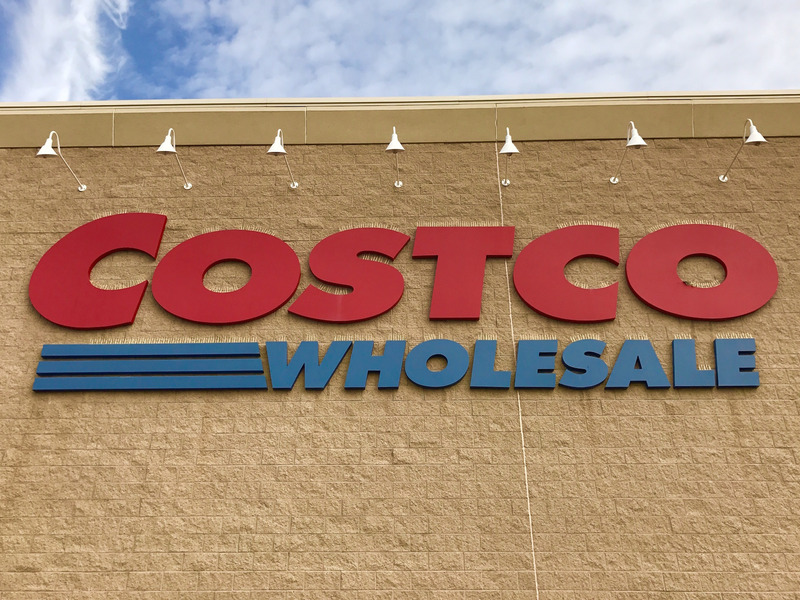 BJ’s may be less expensive, but Costco ranked higher than BJ’s in terms of cleanliness, meat and produce quality, customer service, store-brand quality, and prices of organic items, according to Consumer Reports. A Dunkin’ Doughnuts kiosk with a small seating area was near the exit in place of a traditional food court. 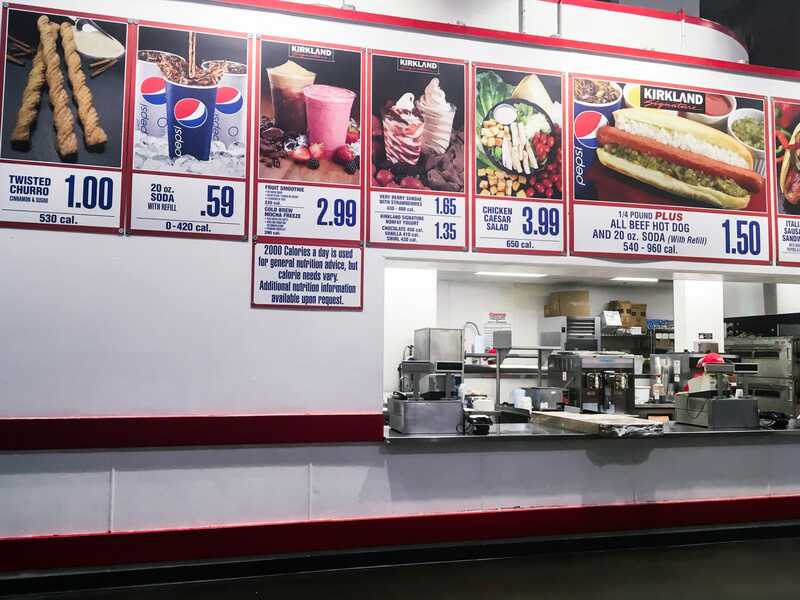 These kiosks have been replacing food courts in most BJ’s locations, and the prices are slightly higher than at a Costco food court. While BJ’s was easier to navigate than Costco, I found it had much less to offer overall.